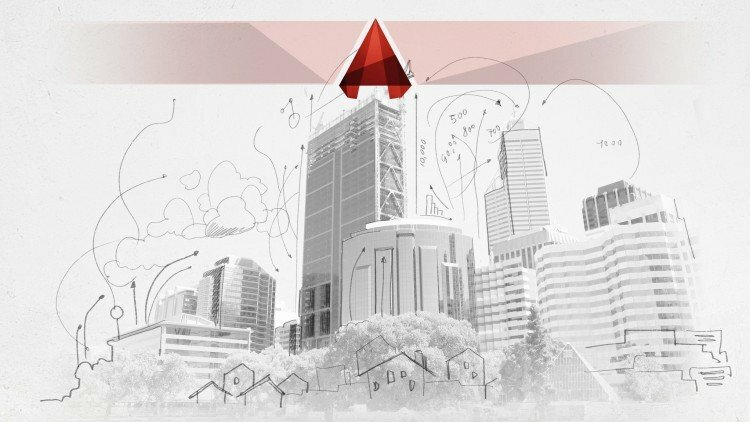 AutoCAD is a computer-aided drafting software application used in architecture, construction and manufacturing to assist in the preparation of blueprints and other engineering plans. Professionals who use AutoCAD are often referred to as drafters. While drafters work in a number of specialties, the six most common specialization areas are mechanical drafting, architectural drafting, civil drafting, electrical drafting, electronics drafting and aeronautical drafting. Candidates are expected to be computer literate. Duration: 36 hours over four (4) weeks. Three (3) hours each day, Tuesdays & Fridays. Multiple training delivery methods are employed including Lectures, Demonstrations, Practical, Self Practice and workshops using real life case study with particular reference to Nigerian situations. The training is at least 90% practical.